of the Great Holocaust of souls, spirits and bodies wrought by the progressive modernism of the 20th century; and of Ernie La Madeleine. to the social and spiritual Kingship of Christ in the modern world; to His Immaculate Mother, Mary; and to His much needed Guardian, good Saint Joseph. Our Lady of Perpetual Help is one of the first known representations of the Blessed Mother and Our Lord as He viewed His impending cross. This was drawn by St. Luke. 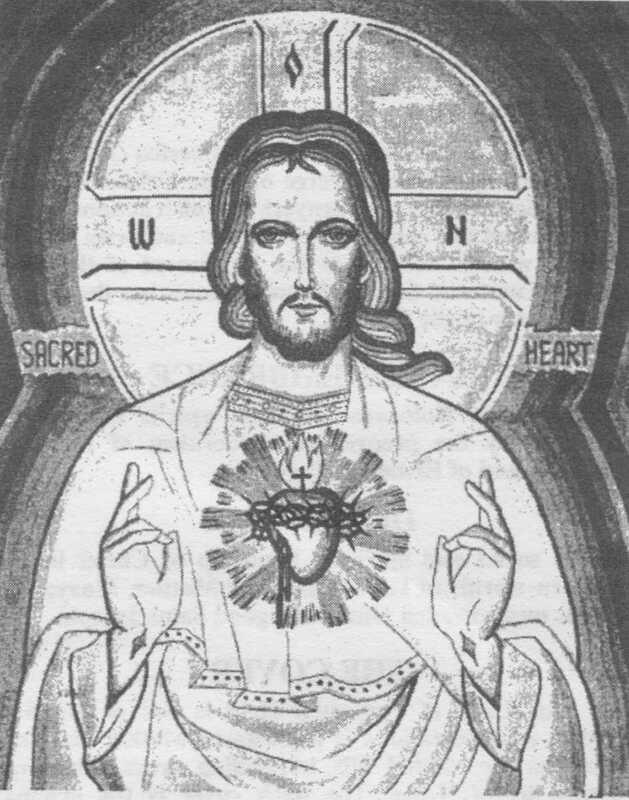 The back cover is the original depiction by Sister Faustina of Jesus Christ as "King of Mercy." Both are miraculous pictures and as such worthy of veneration.